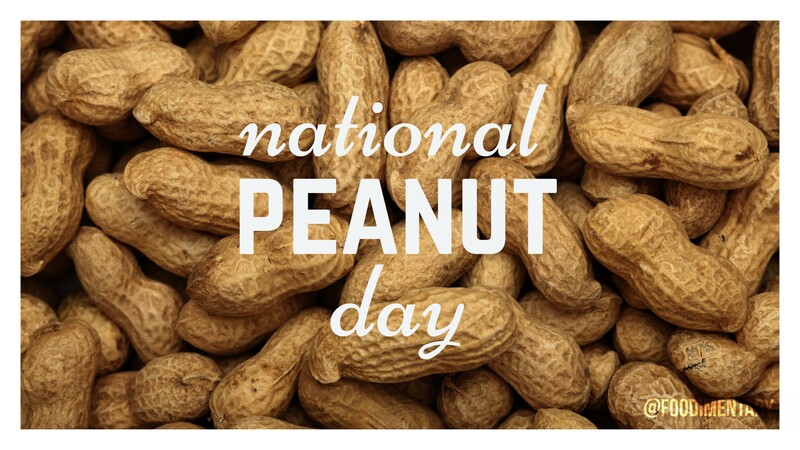 In 1884, Marcellus Gilmore Edson of Montreal, Quebec was the first person to patent peanut butter. 1592 Michel de Montaigne died. French essayist. There are a few of his quotes about food and dining listed on the Food Reference website. 1857 Milton Snaveley Hershey of chocolate fame was born. 1876 American author, Sherwood Anderson was born. In 1941 Anderson supposedly swallowed a toothpick or a swizzle stick while at a cocktail party in the Panama Canal Zone, and died of peritonitis. 1909 ‘The Chocolate Soldier,’ an operetta by Oscar Straus and Stanislaus Strange, opened in New York. 1922 The highest temperature ever recorded in the shade, 136.4 degrees F was recorded in a village 25 miles south of Tripoli, Libya.